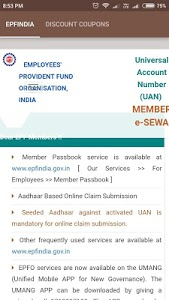 EPFO Services provide an easy online service to the Indian employee to activate their PF balance, passbook statement, Uan. 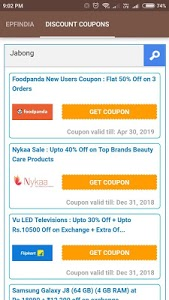 --Activated Uan: If your uan is not activated, you can easily activate it through this app. 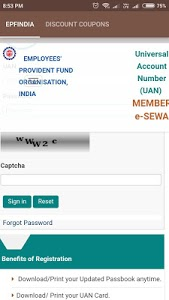 --EPF passbook: Provide your UN number and member password to download your EPF passbook in PDF with this EPF app. 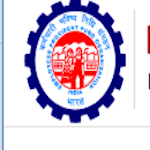 The EPF passbook contains all the reconciled entries at the EPF. Similar to "EPF India Balance, UAN,PF PassBook, Claim Status"
EPF Passbook, PF Balance Check, PF Claim, UAN Act.